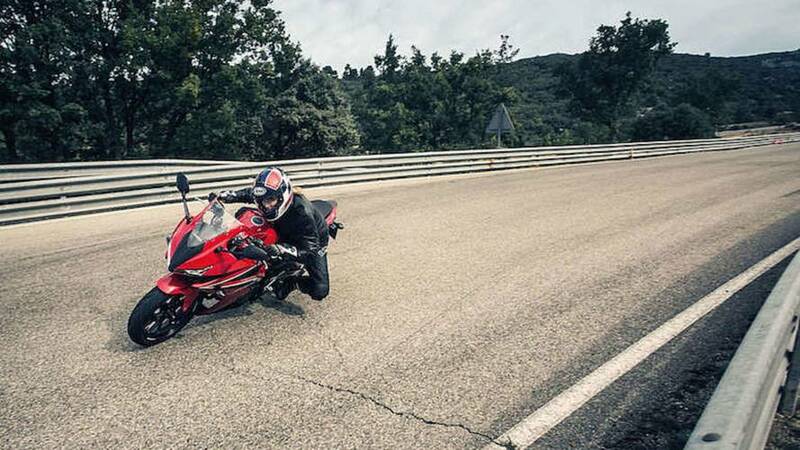 Light and nimble to get things started right. 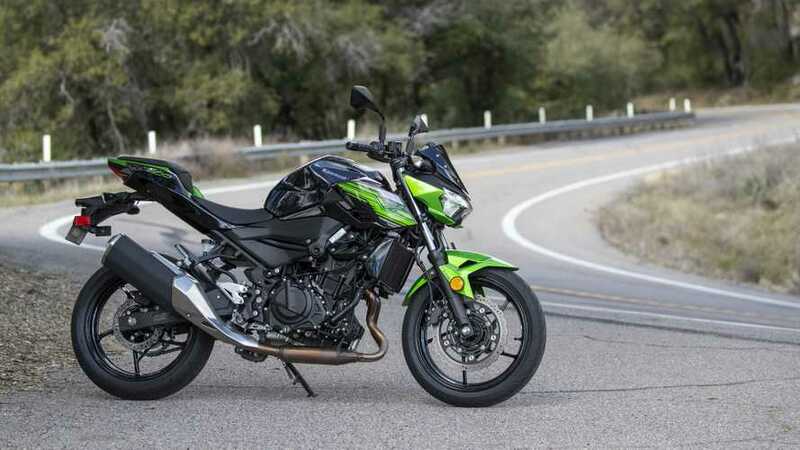 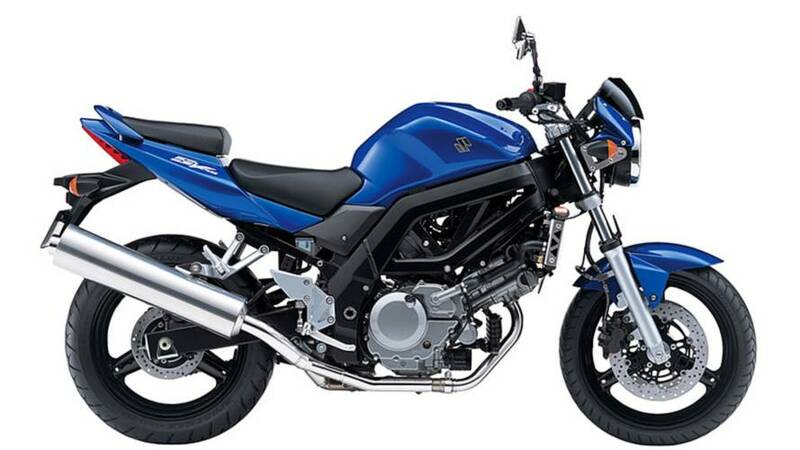 Next month Suzuki will pull the cover off an updated, retro-styled version of its mid-range cult-favorite. 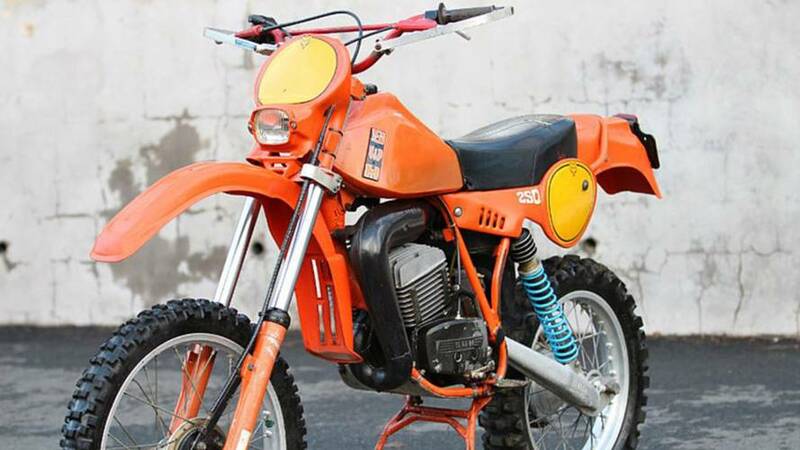 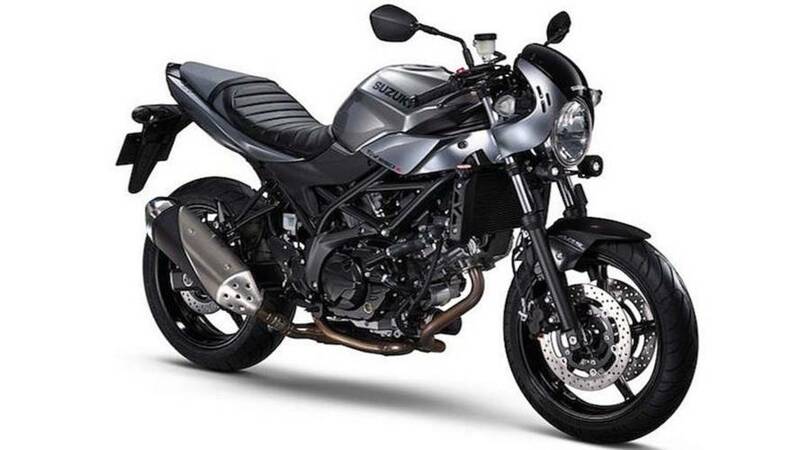 Taste in bikes is as varied as motorcyclists themselves. 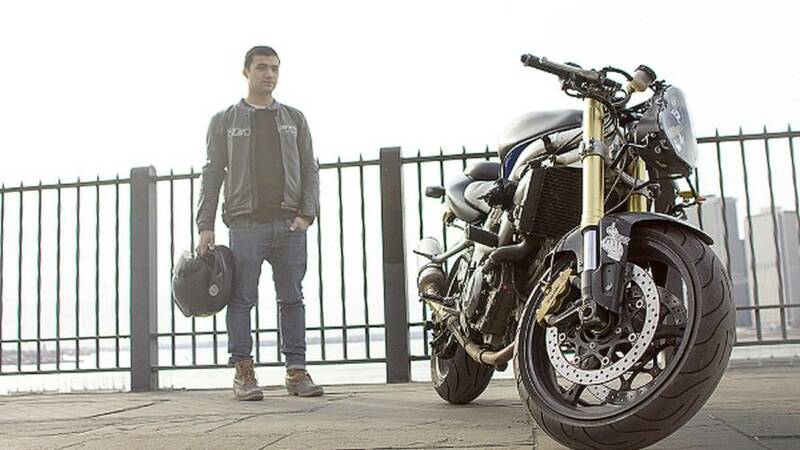 Passion drives bike decisions much more than practicality, and that's awesome. 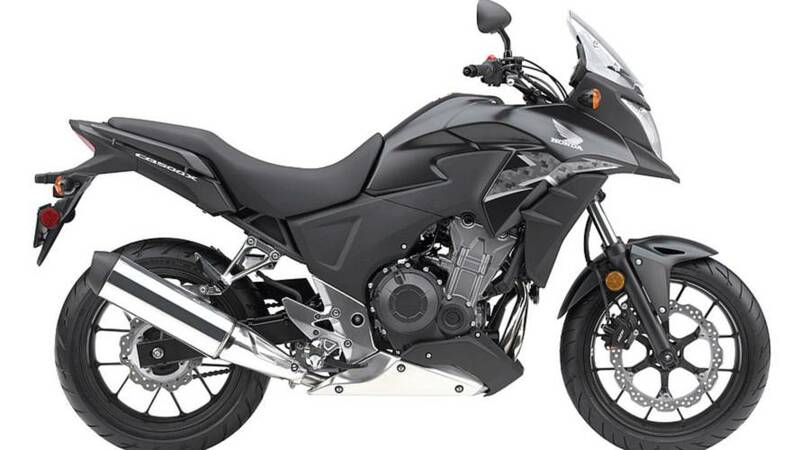 Buying your first motorcycle is exciting, sometimes blindly so; make sure you do your research and exercise restraint. 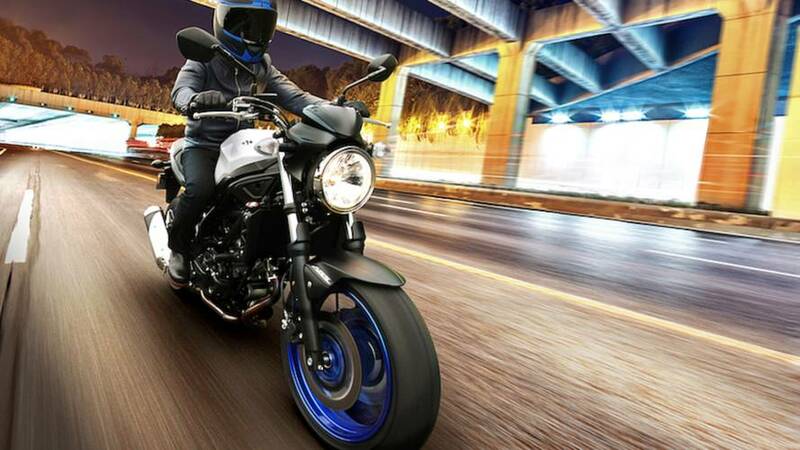 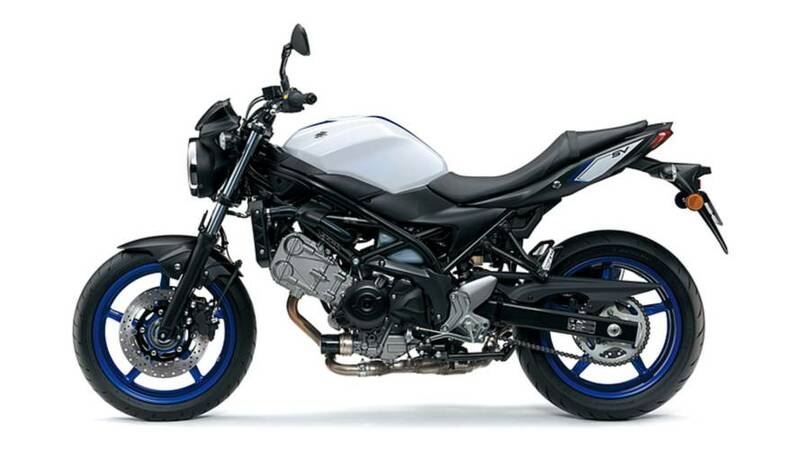 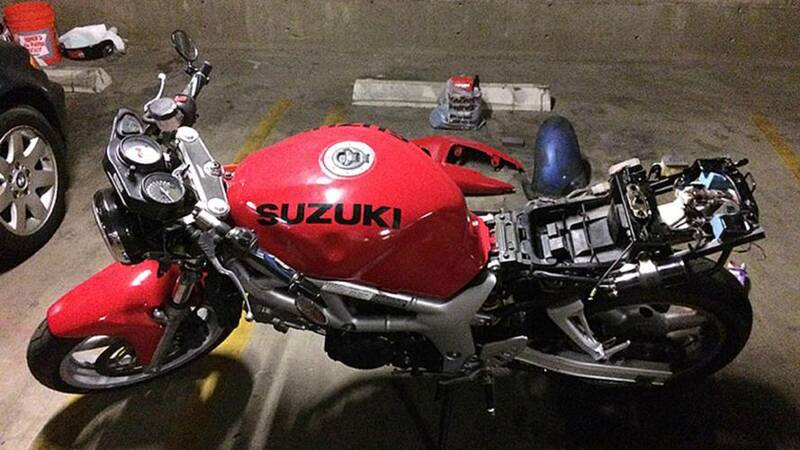 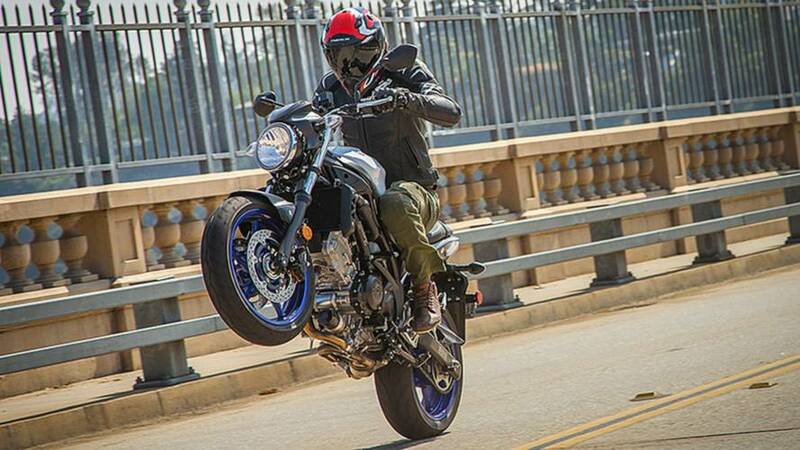 2015 marks the return of the Suzuki SV650, the latest bike to be revamped by the company. 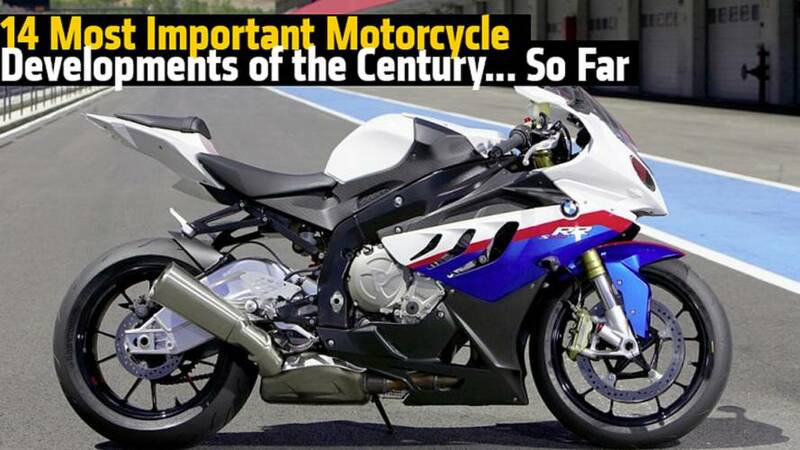 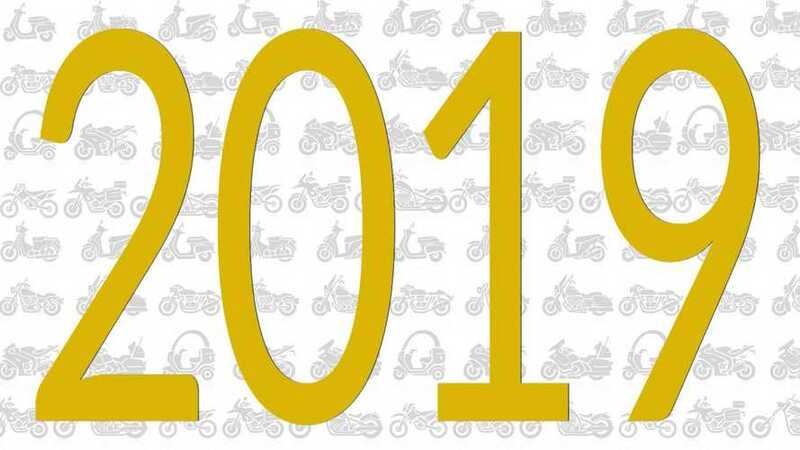 Fourteen years into the present century, what have been the most significant motorcycle developments? 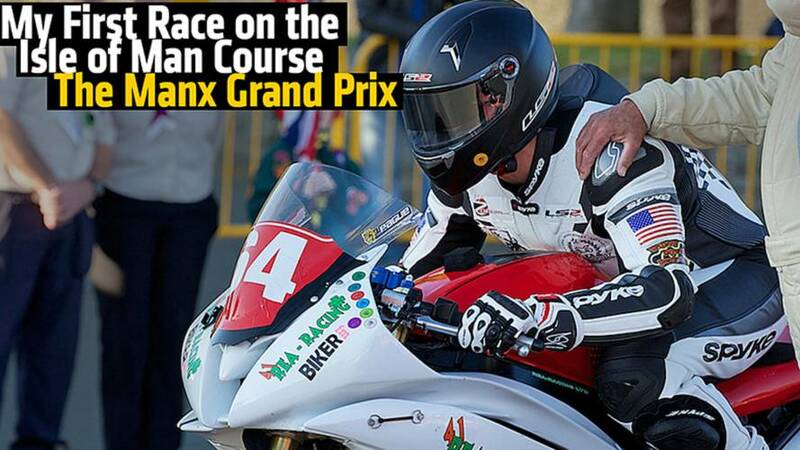 Racer Aaron League tells RideApart what it's like to ride the infamous Mountain Course at the 2014 Manx Grand Prix on the Isle of Man. 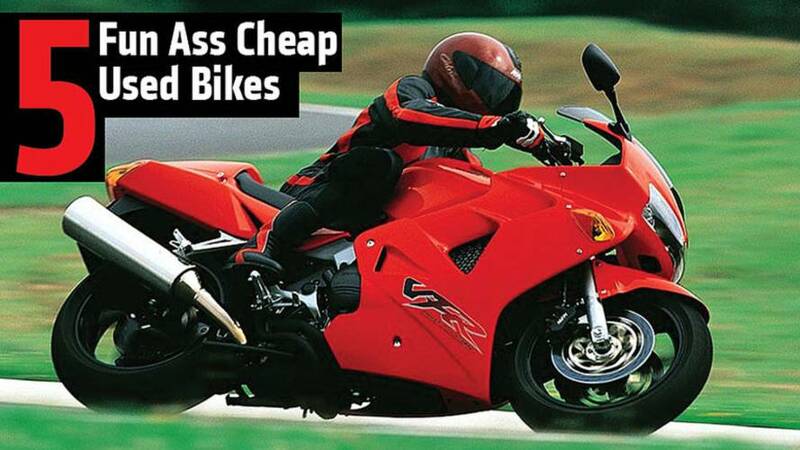 Finding a cheap bike can be overwhelming. 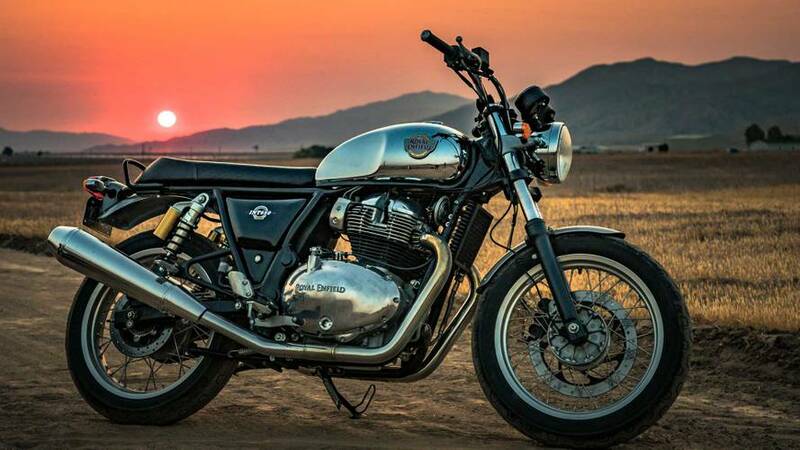 So here is a short list of five bikes that won't kill your savings account while providing maximum fun! 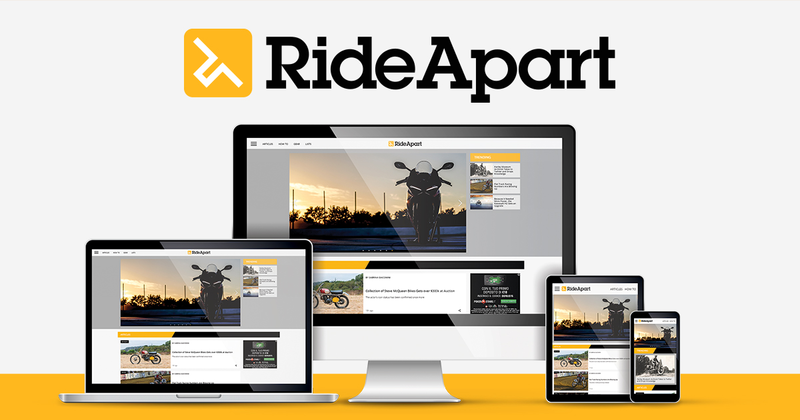 Ask RideApart: What are the top 5 urban worthy bikes for city dwellers?